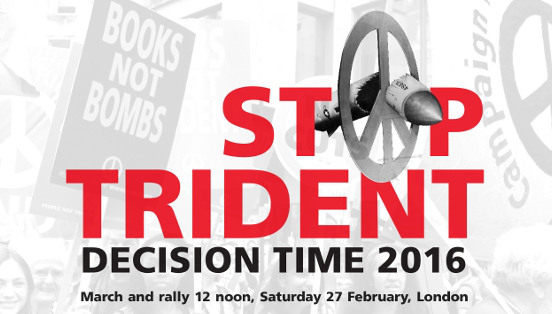 CND is calling a national demonstration to protest against Britain’s nuclear weapons system: Trident. Join us to say No to government plans to buy a new system at a cost of £100 billion. Parliament will be voting on this in 2016. So this is urgent we can’t delay. 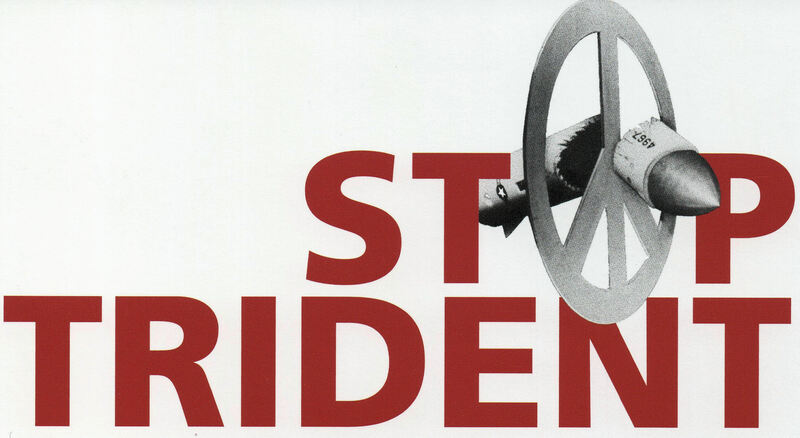 The majority of the British people, including the Labour leader Jeremy Corbyn and other parliamentary party leaders, oppose nuclear weapons. They are weapons of mass destruction that can kill millions. They don’t keep us safe and they divert resources from essential spending.